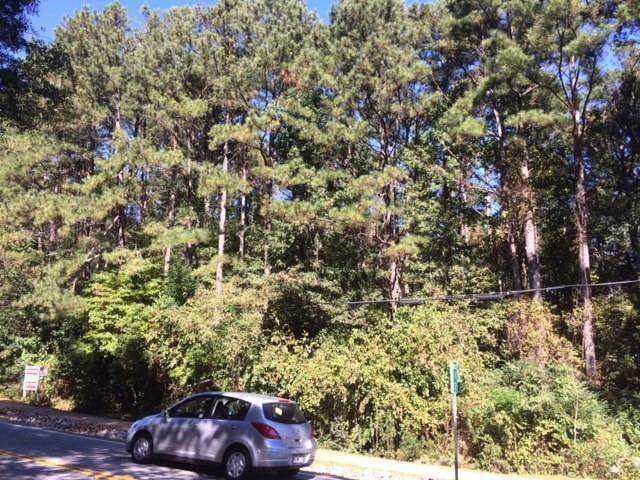 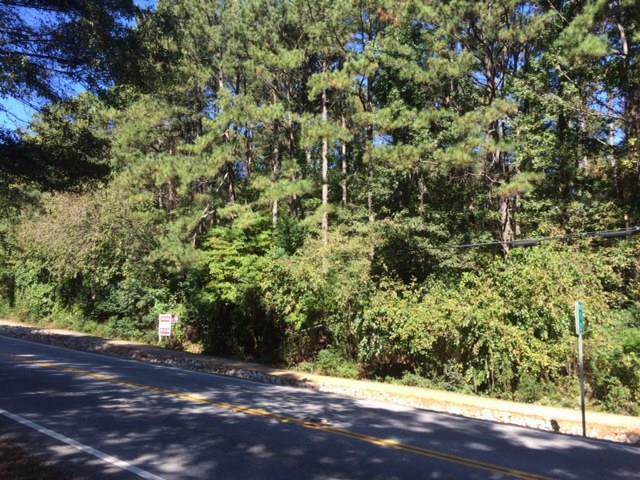 This .918 Acre parcel is zoned C-3 (Highway Commercial District) and is located just Northwest of downtown McDonough. 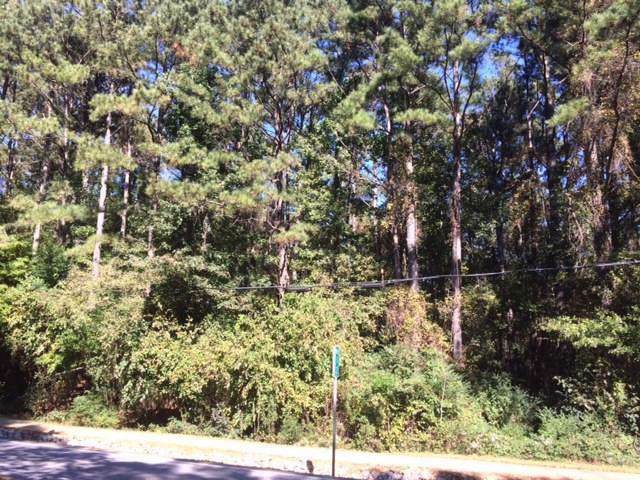 The property is heavily wooded and has gently rolling topography. 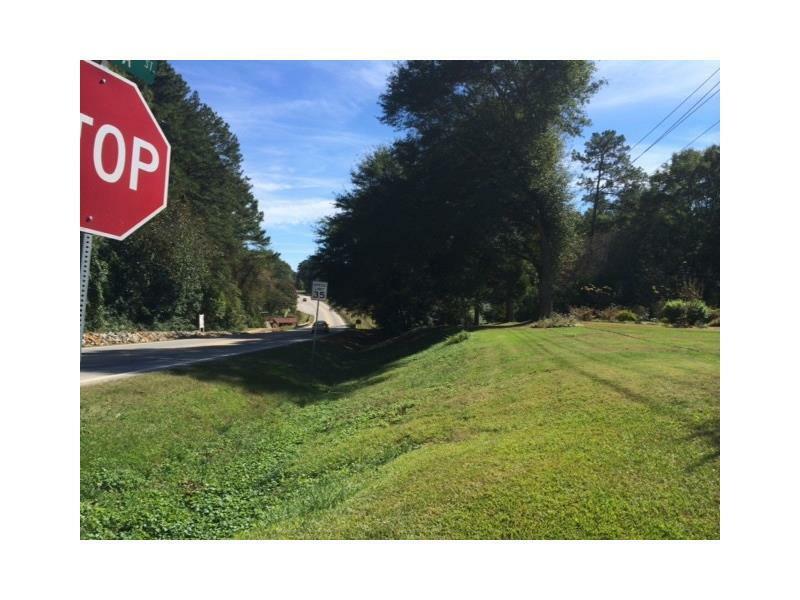 There is 200'of frontage on Georgia Highway 42.